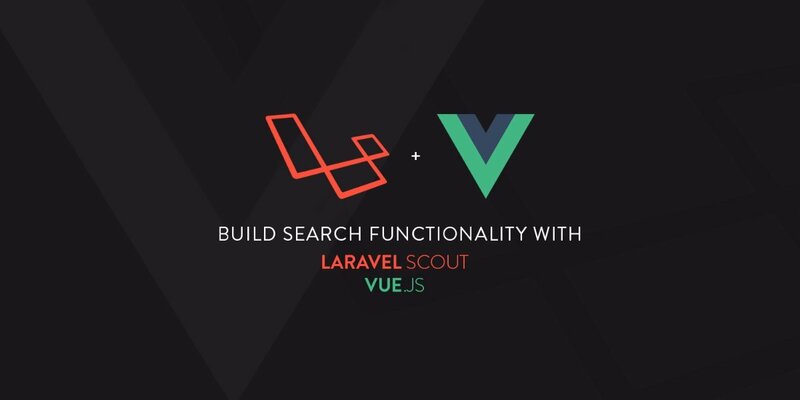 Follow this tutorial to learn how to build a simple search functionality using Laravel Scout and Vue.js. Scout is an official package, not included in Laravel by default but you can still pull it in with Composer and use in your Laravel apps. Currently, Scout ships with an Algolia drive. Visit scotch.io for the tutorial.